The Chinese company Rebecca was registered in 2011. Today its factories and technical facilities are located in the city of Wenzhou. The company produces fittings, pumps, valves, used in the food industry. The equipment is exported to other countries. The food production process is focused on the quality of the products. Thus, the company’s main concern is the materials used for the manufacture of its equipment. Fittings and valves are made of high-quality stainless steel. The same material ensures the compliance of pumps with European health standards. other parts: pipes, reducers, fittings, brackets and filters. Rebecca uses control software in the manufacture of its products. It provides precise machining of the parts. CNC ensures precise parameters of the products according to the world industry standards. All manufactured parts and assemblies are strictly controlled. So you can be absolutely confident in the products quality. In addition, the company provides after-sales service of its products. 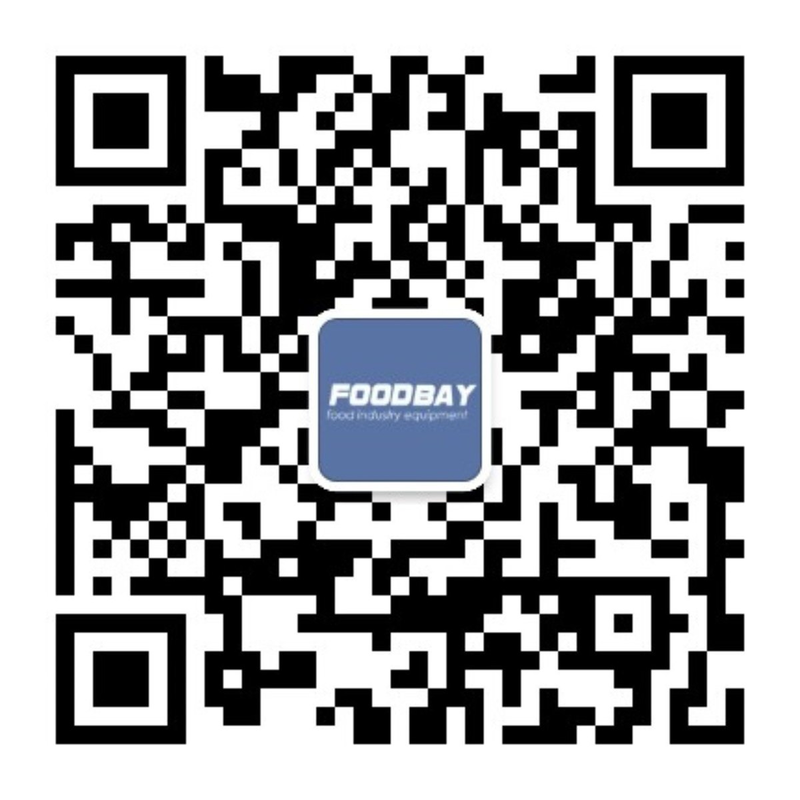 You can order the products of this Chinese brand on our Foodbay board. Here you can see the prices and characteristics of the goods of this brand. The site also presents a wide variety of other food industry equipment of any kind. You can choose new or used pumps, fittings according to your production needs. To make a purchase you can either contact the ad author or company representative.